Grilled Corn on the Cob with Goat Cheese and Smoked Paprika | Healthy. Delicious. 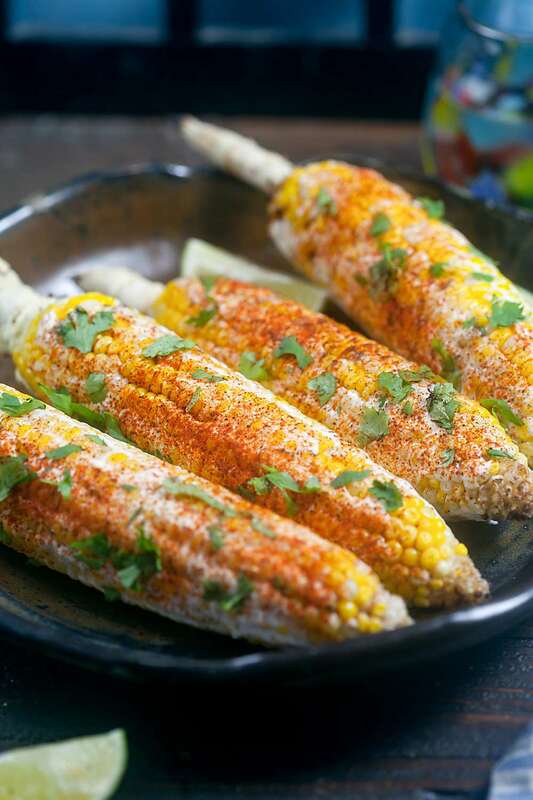 Grilled corn on the cob, inspired by Mexican street corn, gets it’s smoky, tangy flavor from goat cheese, smoked paprika, and chipotle chili powder. 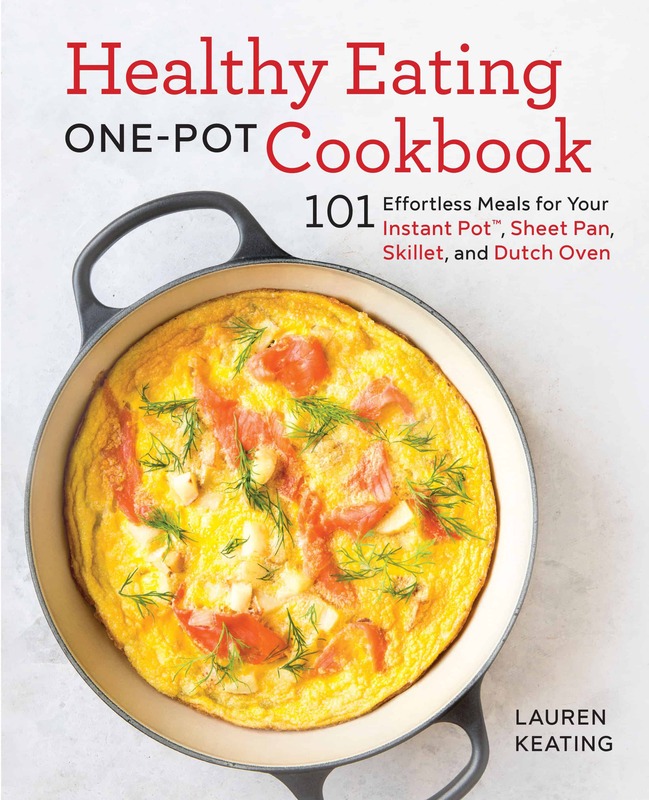 It will be a smash hit at your next cookout! Corn on the cob has been one of my favorite summer vegetables for as long as I can remember. When I was a kid we always stopped and bought as much as we could from a roadside stand on the way home from my Aunt and Uncle’s house in New Jersey, and we’d eat it until we were ready to burst. I never cared if it was grilled or boiled – just slather it in butter and sprinkle it with salt and pepper and I’m a happy camper. 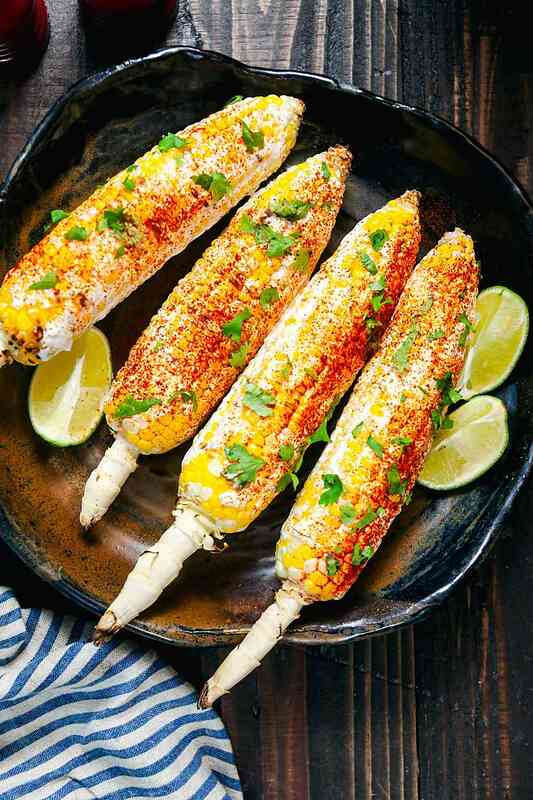 When I was 7 or 8 I even lost a loose tooth eating corn on the cob – I swallowed it right down with the kernels – and even though that kind of freaked me out, I never let it come between me and my love for fresh corn. Over the past few years, I’ve seen more and more references to Mexican street corn. 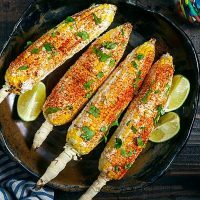 I love the idea of jazzing grilled corn up with cheese and spices! Unfortunately, almost all of the street corn I’ve come across involves slathering the corn with mayonnaise or aioli. If you know anything about me, you know that’s a deal breaker. It’s a texture thing and I just can’t do it. After a bit or two, it’s just too much and I give up. This recipe is inspired by grilled Mexican street corn, but it doesn’t have any mayo. Instead, I substitute goat cheese thinned out with a splash of milk and some lime juice. It’s smoky, tangy, and super delicious. 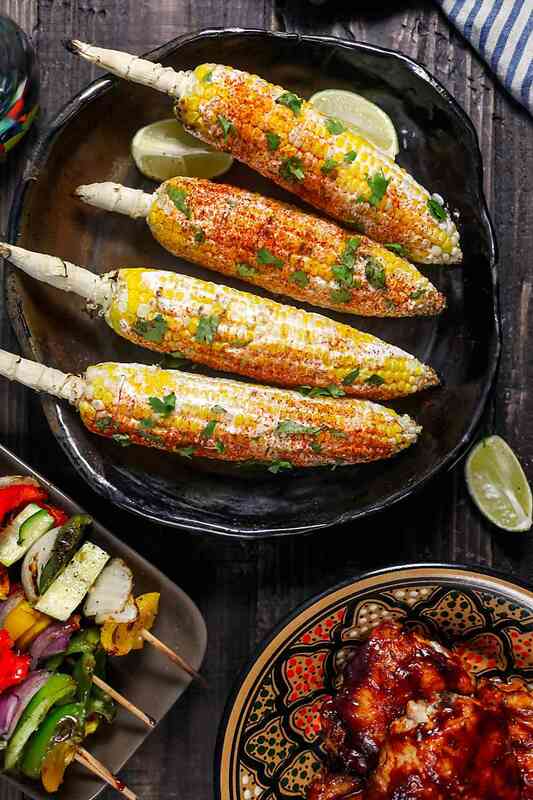 This grilled corn on the cob also gets an intense smoky flavor from three places: 1) cooking it slowly on the grill 2) smoked paprika and 3) chioptle chili powder, which is made from smoked jalapeños. It goes with just about anything, from barbecue chicken and vegetable skewers, to jerk turkey burgers and hot dogs, to pulled pork. To make this grilled corn recipe, start by soaking your corn in water for at least a half hour. This will help the corn steam as it’s on the grill and will prevent it from cooking too quickly – you want it to cook slowly for maximum smokiness. Soaking your corn will also prevent the husks from catching fire or burning, so don’t skip this important step! Once the corn is soaked, it only takes about 20 minutes for it to cook over medium heat. Take the corn of the grill and let it cool enough to handle so you can remove the husks. You can leave it at that, or you can put the corn back in the grill for a few minutes so it chars a little. 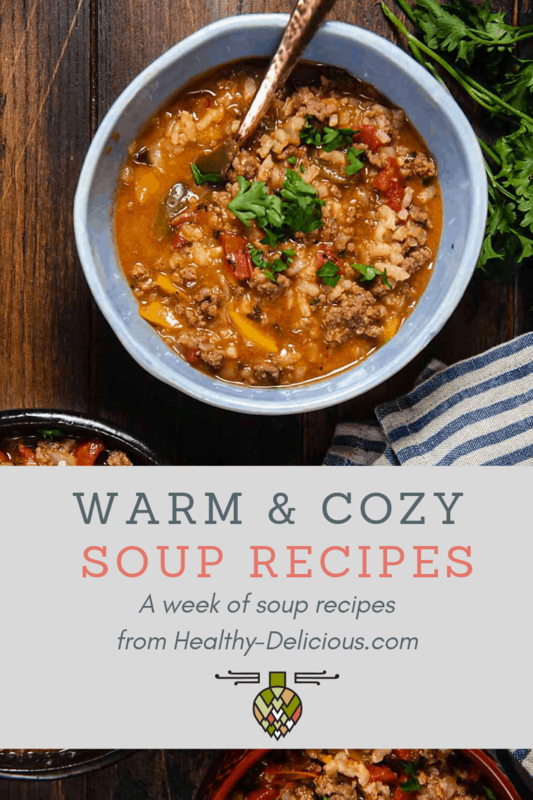 I love that extra layer of flavor, so it’s worth the few extra minutes of cooking time to me! Once your corn is cooked, spread it with a mixture of soft goat cheese (chevre), milk, and lime juice. I use a half ounce of cheese for each ear of corn. The number of limes you need will depend on how juicy they are – you want to create a yogurt-like consistency. 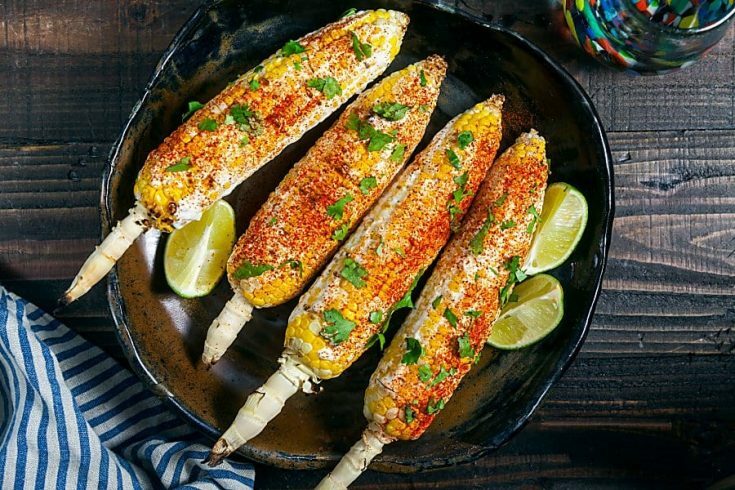 Sprinkle the corn with a little cilantro for color and go to town! Prepare the corn for grilling by gently pulling back the husks and removing the silk (do not remove the husks). Place the corn in a shallow dish and cover with water; soak for 30 minutes. Heat your grill to medium and arrange the corn on the grates in a single layer. Cover and grill for 20 minutes, turning every 5 minutes. Transfer to a plate and let cool slightly; remove and discard the husks. 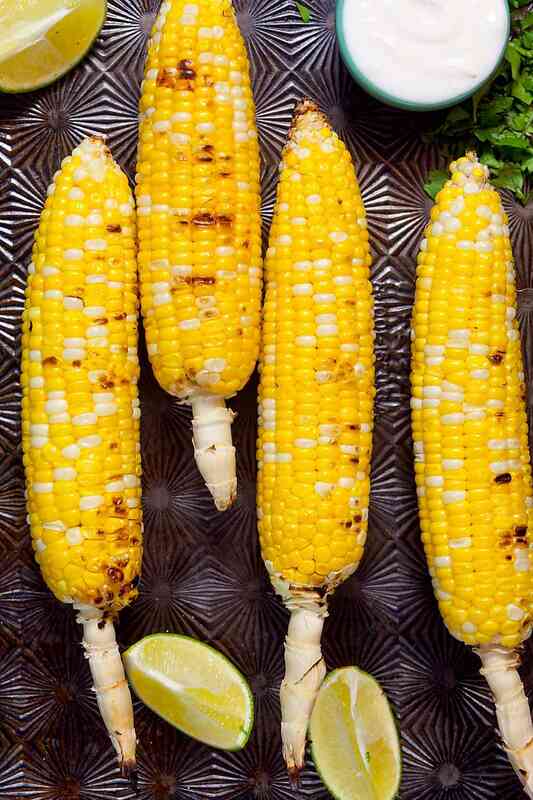 If desired, remove the husks and return the corn to the grill for 5-7 minutes or until lightly charred. While the corn is cooking, mix together the goat cheese, milk, and lime juice until it has a consistency resembling yogurt. Season with salt. Spread each piece of corn evenly with about 1 tablespoon of the goat cheese spread. Sprinkle with smoked paprika, chipotle chili powder, and chopped cilantro (if desired.) Serve with lime wedges.